Cedar heartwood is hard, could be cut straight and has natural insect and rot repellent toxins. Since cedar trees were widespread across the northwestern United States, especially in the first half of the 20th century, it was also a popular roofing material. Cedar shake shingles, however, were never a cheap option. 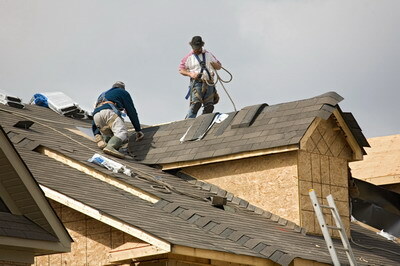 Furthermore, cedar shake shingles are subject to fire, which necessitates they be treated with a fire retardant. 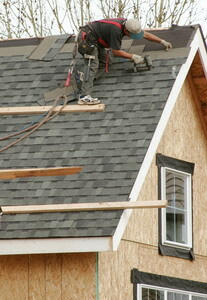 Unless they are treated and with wood preservatives, cedar shake shingles may last only 6 years. For homeowners who do not shy from imitations, the look of cedar shake shingles can be kept with alternatives composite products such as vinyl cedar shake shingles and others. They are environmentally friendly, made of used tires, post industrial plastics and other materials. They also contain cedar wood shavings and materials that protect them from UV degradation. 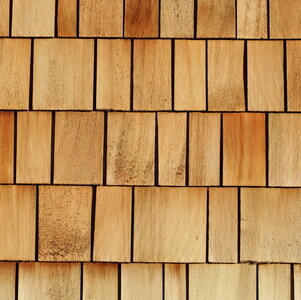 Altogether, they resemble cedar shake shingles in look and color. These high quality products can easily last as long as 20 years. In fact, without any maintenance, fiberglass cedar shake shingles and other composite alternatives have 50 year warranties. 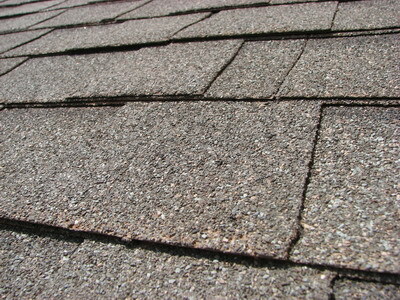 Cedar shake shingles are not cheap and they demand treatment on a bi-annual basis, more or less. The cost of metal cedar shake shingles is one of the reasons to consider their purchase. Today’s cedar shake shingles are no longer made like they were in the old days, from the heartwood, but rather from sap wood, as the outside of the tree is referred to. Without the natural toxins of heartwood it is inferior, more prone to fire and rotting, leaving homeowners with the choice of alternatives such as vinyl cedar shake shingles and fiberglass cedar shake shingles. Roof 101 specializes in matching homeowners with the right cedar shake shingles roof or composite alternative. Contact us for professional service, from picking the right material to installation and maintenance.